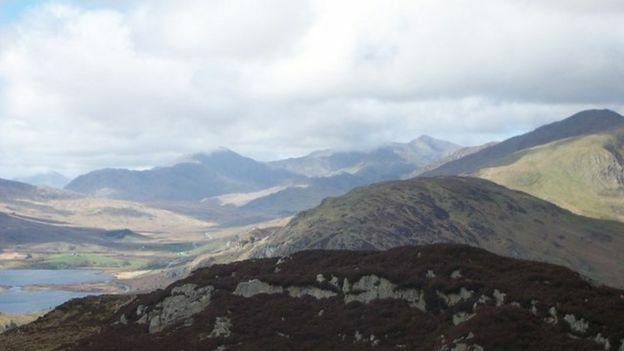 Mountain rescuers are calling for walkers to exercise a “healthy portion of caution” when climbing in Snowdonia. Llanberis Mountain Rescue Team (MRT) had its busiest year on record in 2016 and has been involved in “four lengthy call outs” since the start of January to help “ill-prepared” groups. They said walkers need to prepare for arctic weather and shorter days. 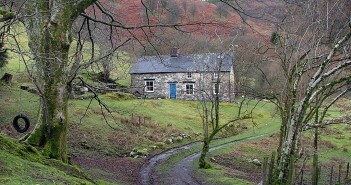 A group rescued on Sunday night was found using a single mobile phone light instead of torches. 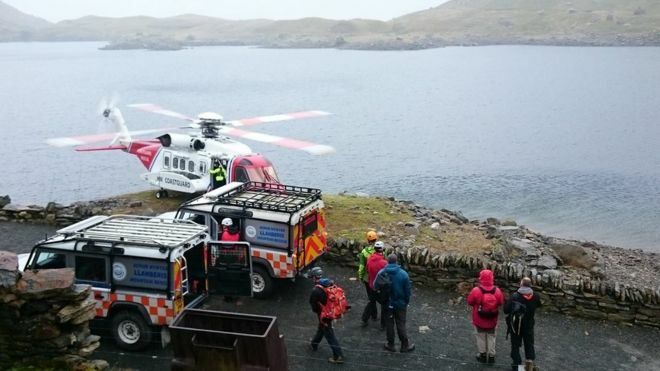 Another incident on Monday involved a person suffering a serious arm injury after slipping on an icy path close to Snowdon summit. 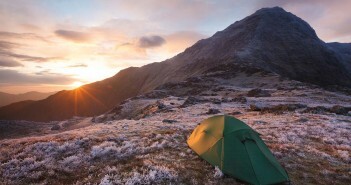 George Jones, Llanberis MRT secretary, said the accident could have been avoided by wearing crampons – spikes fitted to boots for grip on snow and ice. 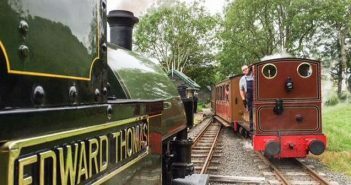 The team’s vice chairman, John Grisdale said he would encourage visitors to the mountains of Snowdonia, but they should have the “wisdom to respect them” by checking the weather conditions, carrying the appropriate equipment and allowing sufficient time. 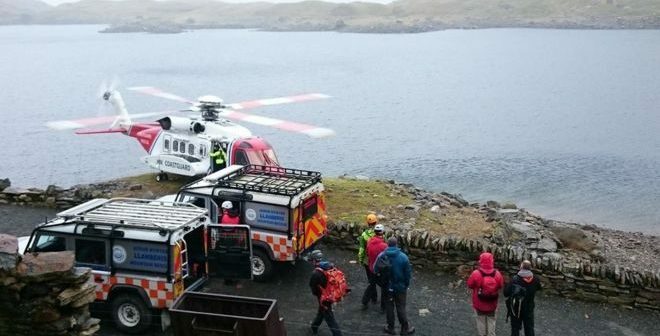 He added that they were grateful for the support offered by members from Ogwen and Aberglaslyn teams and the coastguard rescue helicopter from Caernarfon.